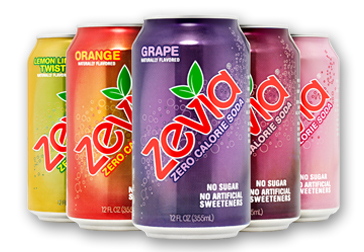 Zevia soda – refreshing drink or cocktail must have??? zero calories + naturally sweetened + delicious= trifecta of awesomeness! 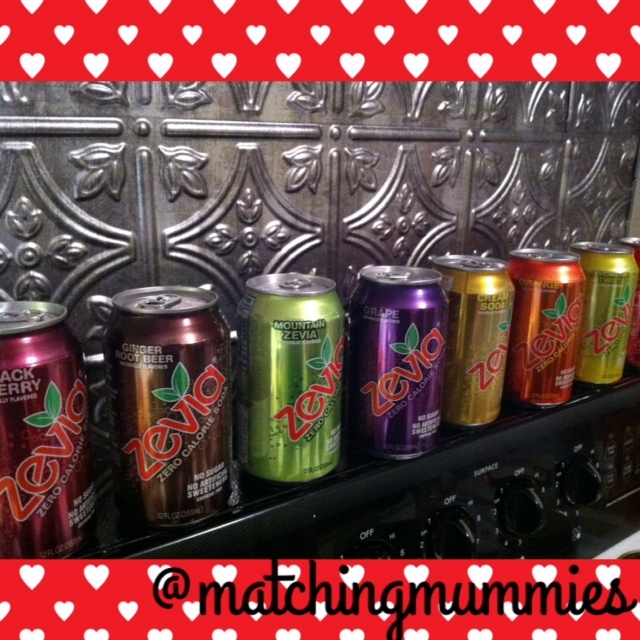 Thanks to my friends at Moms Meet I got to try Zevia zero calorie soda in some pretty awesome flavors! 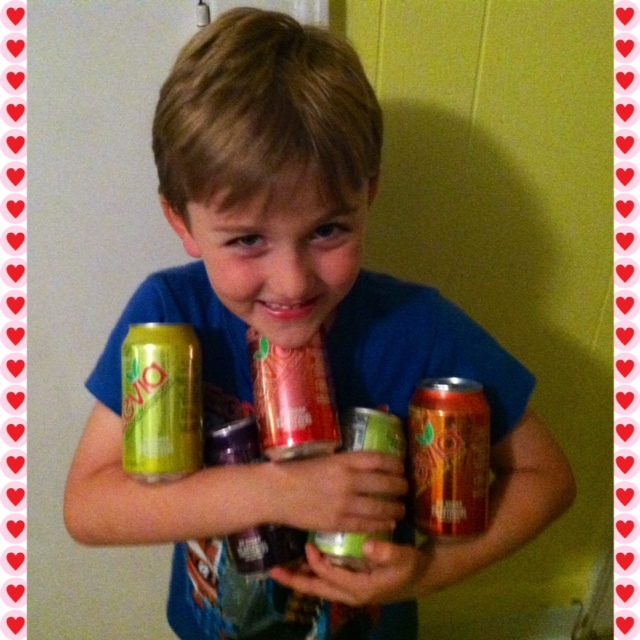 Black Cherry, Ginger Root Beer, Mountain Zevia, Grape, Cream Soda, Orange, Lemon Twist and Grapefruit Citrus to name a few. What I didn’t realize was that they make almost 15 DIFFERENT flavors. Hands down my favorites were Grape & Grapefruit Citrus. I have ALLLLWAAAAYYYY been a grape soda fanatic and minus heading to our local soda shack you can’t find anything that doesn’t have everything TERRIBLE about regular soda – artificial everything, high fructose corn syrup etc etc. pssssst. Can I tell you a secret.. ? Can I trust you..? *This soda contains no calories, sugar or artificial sweeteners. *It’s totally Kosher, Vegan, and Gluten-Free! totally. So is this something you’d want to try for FREE?? Just comment on our blog with what flavor you’d want to try. 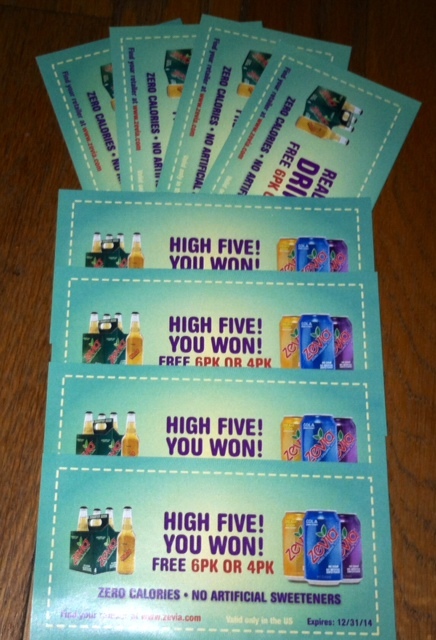 TWO randomly selected winners will receive 2 coupons for a free 6 pack! (psst our Instagram page is running the contest too!) Contest is open until 9/30/14! Can’t wait until then? Head to their website and grab a coupon NOW! Hey dude.. put down my stash..